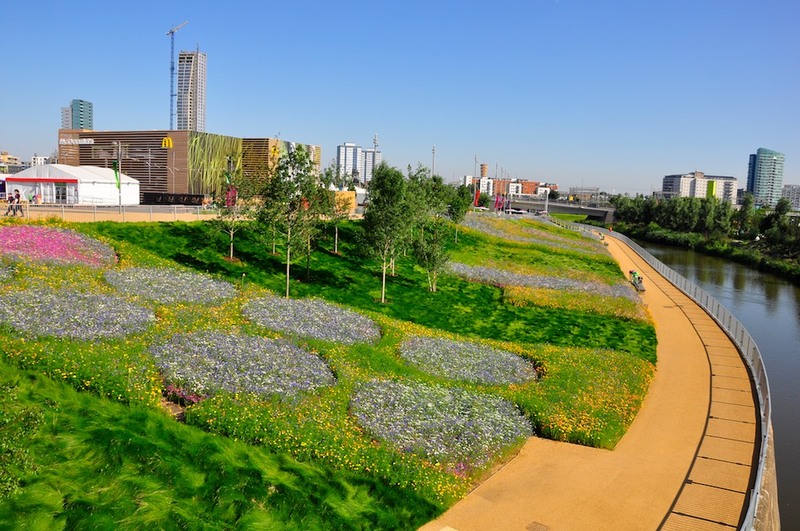 A collection of landscape interventions and community engagement events commissioned for the London 2012 Olympic Park in Stratford. 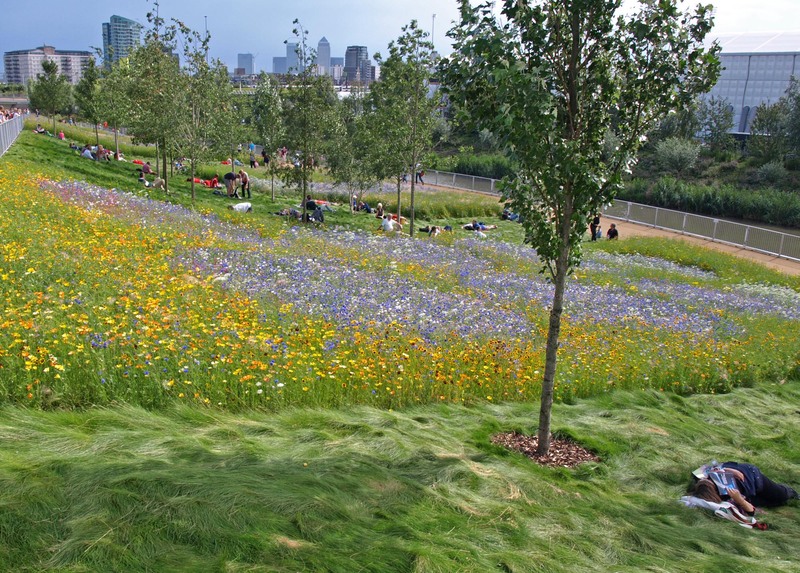 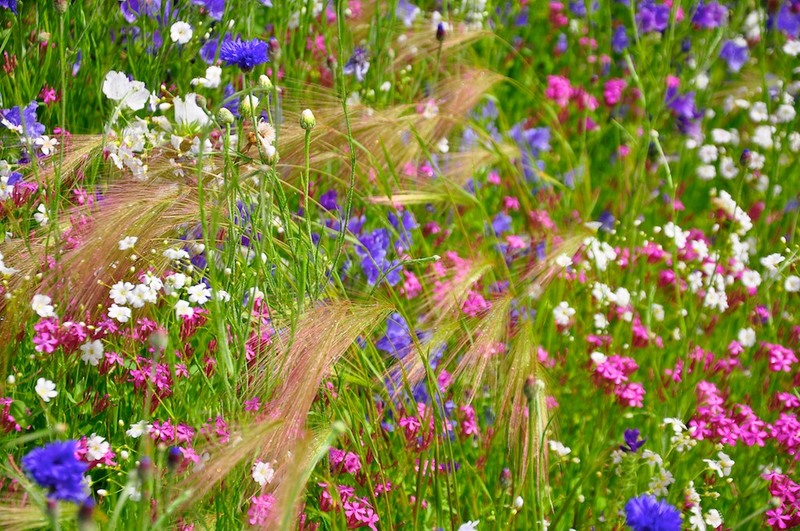 The ‘Fantastic-Archaeology’ wildflower meadows act as a floral celebration of the industrial heritage of the site. 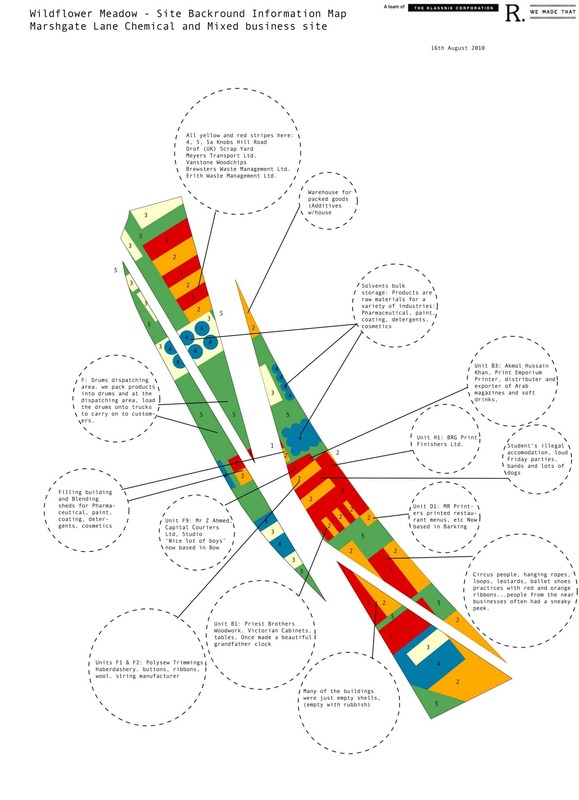 Recreating the footprints of the industrial buildings which previously occupied the location through patterns of coloured planting. 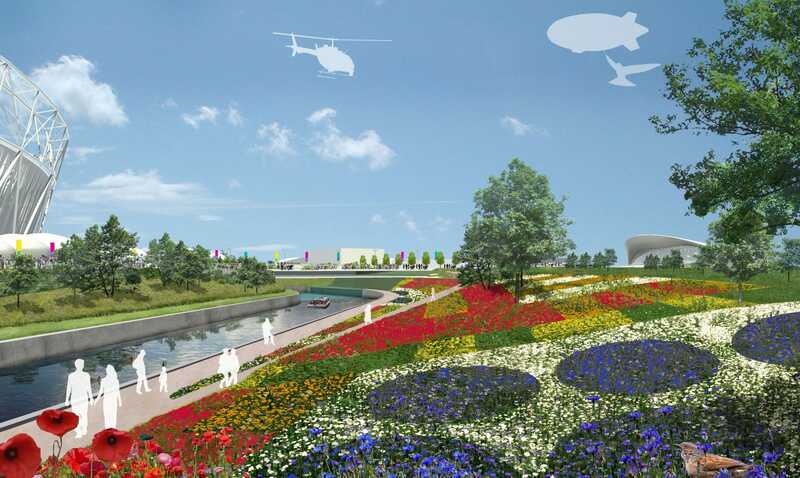 Developed as a team by The Klassnik Corporation, Riitta Ikonen and We Made That for the Olympic Delivery Authority the Fantasticology projects aim to integrate art and culture as a core element of the London 2012 site. 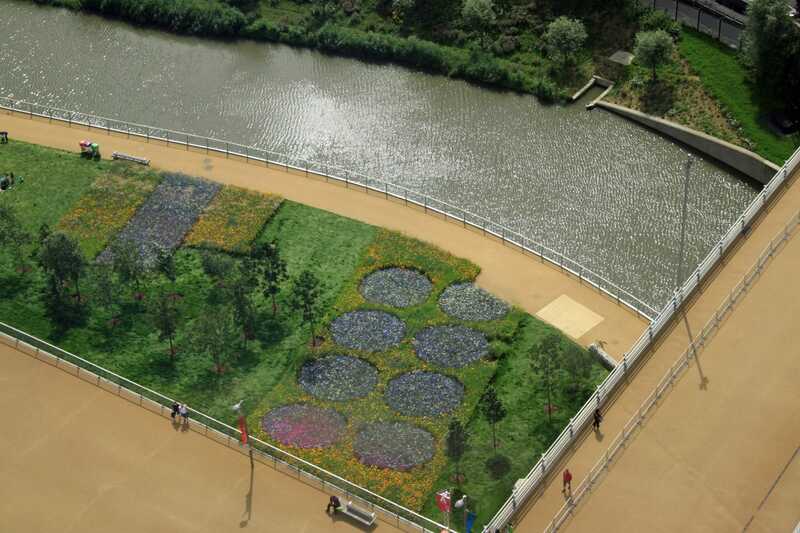 The proposals have been developed in close collaboration with the Parklands and Public Realm team and Olympic Park landscape designers to offer both a distinctive experience during the games whilst also leaving a lasting legacy.